Lots of people are intimidated by the thought of buying a car and getting it financed. They find it confusing and a lot of times they are afraid because of the horror stories that they hear around them. Most of those stories are true. Lots of times dealerships can take advantage of you when it comes to financing. A lot of times they use it as an opportunity to make more money. However, you can avoid going that route by doing your homework. Make sure that you have gathered enough information to educate yourself before you go out there and agree on any financing terms. Give a serious thought on your financing options before you shop. Consider your monthly expenditures and other financial commitments to determine how much you’re able to afford. Keep in mind that you can be approved for a loan before even visiting a dealership. Securing your financing before you visit the dealership empowers you like a cash buyer. It will allow you to hop around dealerships to look for the best deals. 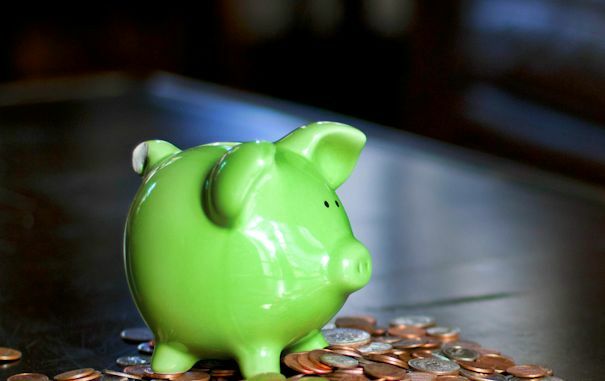 Here are a few tips to help you save money on auto loans. It will help you stay on track to make sure that you will land on a financing that will not go over your allotted budget. Lenders use credit scores to help decide how risky it will be to lend you money or provide you a service. 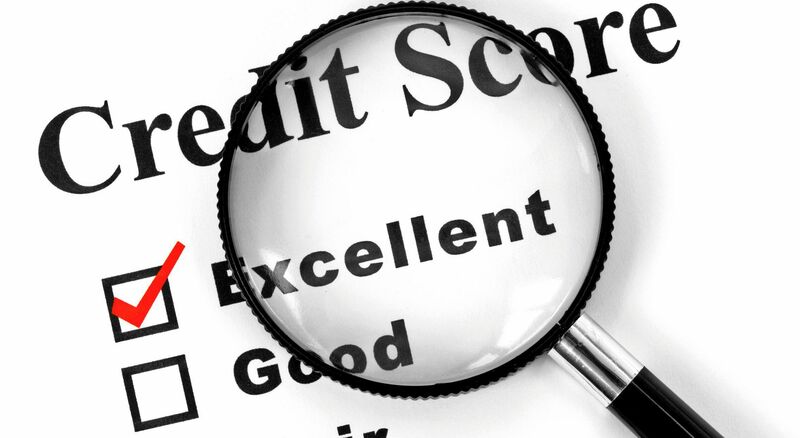 Creditors see more risk from low credit applicants than those with better scores. The result is a higher interest rate or they can turn down your application. Make sure that you are on top of things. Monitor your credit profile. It consists of your credit report and credit score. Get it free at AnnualCreditReport.com . Be careful in choosing where you send your loan application. Find a licensed online lender with a BBB rating of “A”. Many online auto loan web sites are fronts for car dealer lead-generation while other sites are individual lender sites. Go to their “about us” section to find out how they operate. On lead generation web sites, you apply for a loan and your application information is immediately routed to one or more car dealerships. They carefully check every application to make sure that they are genuine and valid before they send it to dealers. You get dealer financing with these sites. On lender websites, you can apply for a loan and may or may not get approved. Direct auto financing can get you a lower annual percentage rate but it can be very time consuming filling out multiple applications. They also have high standards in filtering loan applications so it may be difficult for those who are struggling with their credit scores to be approved. Online lending marketplaces like VinAudit partner myAutoloan.com offer an online alternative to traditional lending. It offers quick and easy application process from the comfort of your own home. They are popular for their high approval rate and loans are processed and funded quickly. You can get multiple offers to choose from so you can maximize the amount of money that you can save. Remember to research about the dealership that you will visit. Check out their feedback online and make sure that they are licensed. 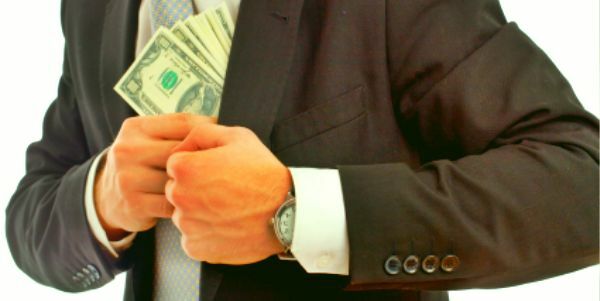 Keep in mind that there are bad dealers out there who intend to make a profit on your financing by marking up interest rates and in some cases, inflating prices of service contracts and other insurance products. If you think the dealer can give you a better deal, then finance through the dealer. Otherwise use the online auto loan that you have been approved for. Don’t be swayed when a dealer offers to beat your online deal by getting you lower payments while increasing term, sales price or increasing the rate (APR). It may appear to be a good deal but in the end you will be paying a lot more. Focus on the full amount and do not be diverted by low monthly payments. With financing in hand, you are in a very strong position to get the best pricing on your new or used car. Have confidence when negotiating, you already have the funding so the price easily be at your command. Work with reputable dealerships and your overall experience will be excellent. Having an approved financing before hopping over to a dealership is the smart way to go. You will have control to choose the best deal that you can get so you can save money. Get prepared today: Check your credit score at AnnualCreditReport.com and negotiate your auto loan at myAutoloan.com. How To Test Drive A Used Car What Is A Certified Used Car?